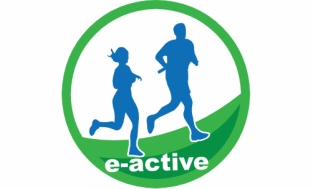 My name is Charlie Groves and I am the face behind e-active. I have recently turned 21 and graduated from University with a 2:1 after studying a Bachelor of Science in Sport Development and Sports Coaching. 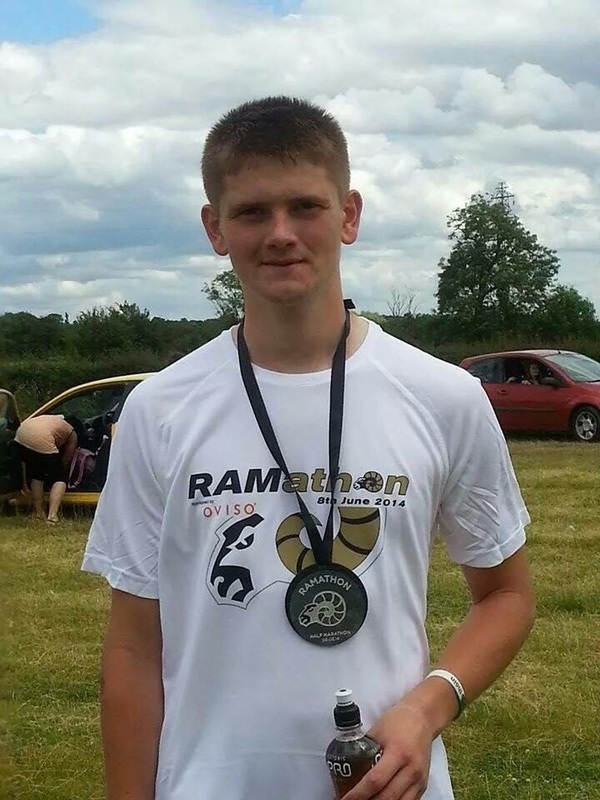 Running is a passion of mine and I have competed in half marathon events. My running aim is to finish a marathon, but I am a long way off that goal! After studying at University it highlighted to me that I wanted to pursue a career in Sports Development by helping the nation get fitter, in an accessible way whilst having fun. I also aim to raise money for charities as I have some close to my heart, but I wont bore you all with my sob stories.